Packaging Details: 25kg or 200kg in plastic drums and 1060kg/IBC. 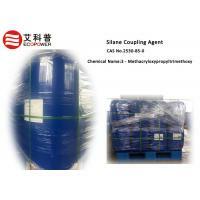 Silane Coupling Agent Crosile 189 is a colorless clear liquid with light typical odor and easily soluble in ethyl alcohol, acetone, benzene, toluene etc. Insoluble in water. 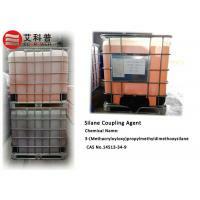 Silane Coupling Agent Crosile​ 189 called the 3-mercaptopropyltrimethoxysilane has special effect on the metal surface rust inhibitor. It can be applied in treat the surface of gold, silver, cooper and other metals. 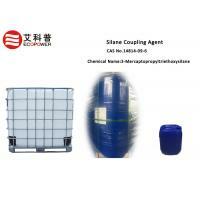 Silane Coupling Agent Crosile 189 helps to improve the corrosion resistance and oxidation resistance of the surface of these metals. 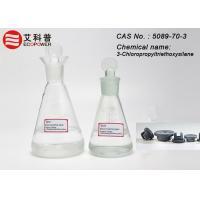 It can also enhance the adhesion capacity of resin polymer. 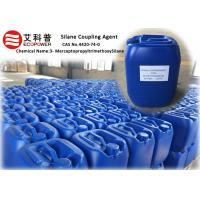 1.Package: 25kg or 200kg in plastic drums and 1060kg/IBC. 2.Storage: Kept in a low temperature, dry and ventilated place, avoid direct sunlight. 3.Shelf life: Two years in ventilating, cool and dry area.